Bill Duane: Have a cup of coffee, ideally a high quality cappuccino, and then spend a few minutes enjoying the coffee, feeling the day’s energy arise and setting an intention about how I want to meet the events of the day. BD: A combination of effectiveness – knowing that what I’m doing makes a tangible difference – and having my actions match my intentions. Both allow you to meet opportunity and difficulty with strength, enthusiasm and calm. BD: Learning (slowly) to swap out my fear-of-failure motivational engine for one based on service. I can report the latter takes less bourbon and cheeseburgers to fuel and has less wear and tear in the long run. BD: Search Inside Yourself. Until I read it, if you had said “Bill, you should really check out meditation.” I would have said, “screw off, ya hippy.” It spoke to my mind as well as my heart. BD: Email is a tool and it’s foolish to let your tools control you, as opposed to the other way around. To that end I batch email into a few processing periods a day (as opposed to constant scanning) I use short dead spots on my schedule to knock off quick responses then set time for ones that require reflection or research. I also use filters heavily so the most important is at the top of inbox, as opposed to the most recent. BD: Generally some form of resilience builder, be it walking, napping, reflecting or mediation. Left to my own devices I tend to focus on getting things done and I know that even 15 mins of resilience replenishment yields a much longer benefit. BD: The shadow side of doing what you love is getting too enmeshed in it. Even if you love your work if you set crappy boundaries and hold the work too tightly even the most rewarding endeavor can turn into a stress-ball. BD: I use the Android Do Not Disturb features where you can set it to to only allow key people to contact you on a set schedule. Overnight pretty much the only people that can make my phone make noise are, my partner, my mom and a small list of people who can fire me. I try to not look at any backlit screen within 45 minutes of my intended sleep time. 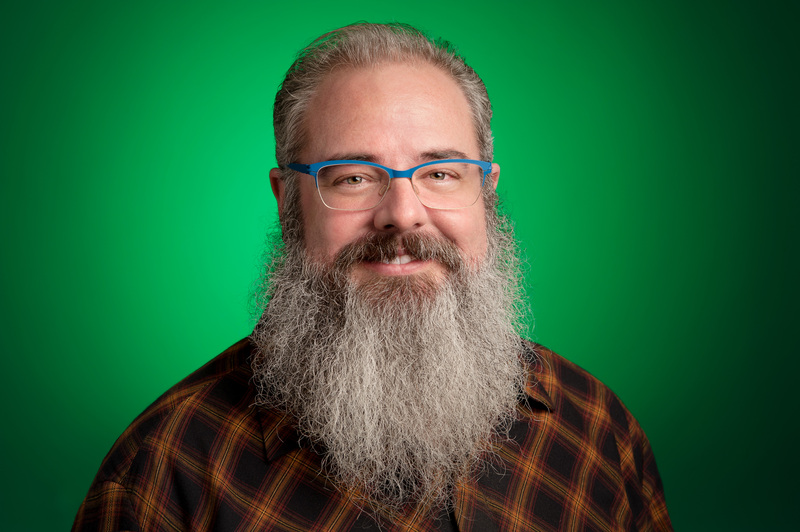 Bill is the Superintendent of Well-Being at Google. His team’s mission is to help Googlers live and work in sustainable ways that allow them to be their most effective and happy selves, as individuals and as an organization. And ultimately create a better world. Before embarking on a career in the intersection of individual and organizational well-being, Bill was responsible for worldwide production engineering as the Senior Manager of the web search infrastructure and logging teams and then as the Site Reliability Engineering lead for Gmail, Chrome and Google Apps. Outside of work, Bill is vice-chair of Veteran’s PATH, a nonprofit teaching mindfulness to veterans, an advisor to several for-profit and non-profit organizations and a dharma teacher in training with Against the Stream Buddhist Meditation Society.